Before you build a fence, check this out. 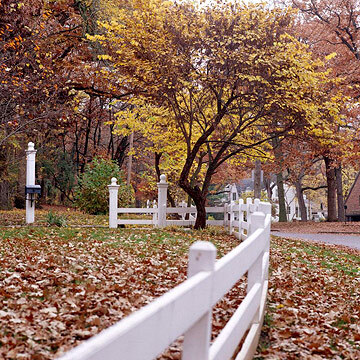 - Western Fence Co.
You are here: Home / Blog / Uncategorized / Before you build a fence, check this out. Before you build a fence, check this out. March 17, 2016 /in Uncategorized /by Western Fence Co. So you’ve decided to build a fence. That’s a great decision. There are so many benefits to doing so. If you’re reading this, you’ve made an even greater decision by making sure that you hire the best company in the SLC area to make your fence dreams a reality. 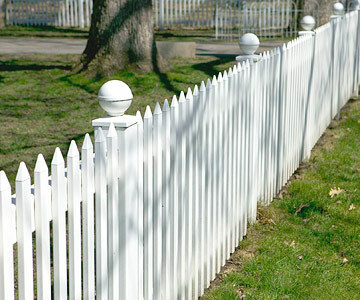 Here is some practical advice that will help you with the planning stages of building a fence. http://westernfenceco.com/wp-content/uploads/2015/01/logo-300x56.png 0 0 Western Fence Co. http://westernfenceco.com/wp-content/uploads/2015/01/logo-300x56.png Western Fence Co.2016-03-17 18:53:162016-03-17 18:53:16Before you build a fence, check this out.